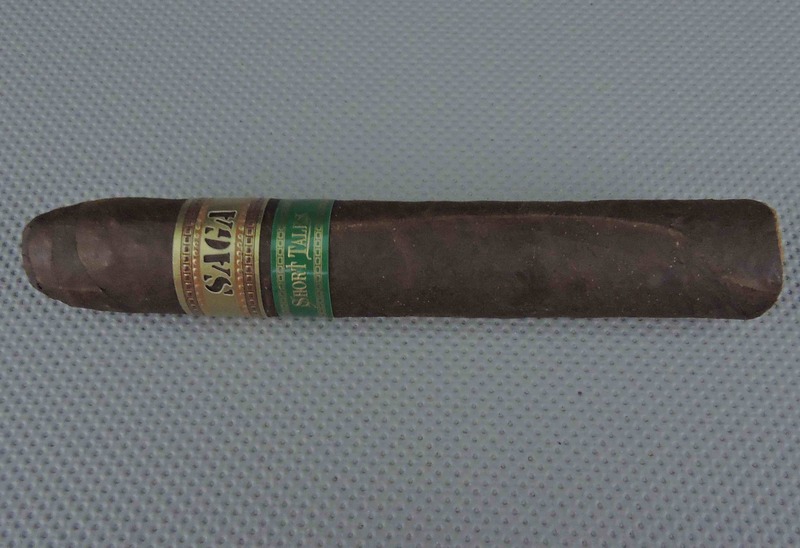 Saga Short Tales is a series by De Los Reyes Cigars that focuses on smaller, short-sized smokes. 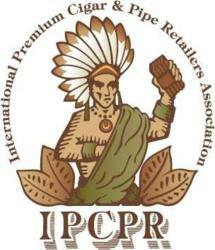 The series consists of ten unique blends, each in a different size with a different theme. 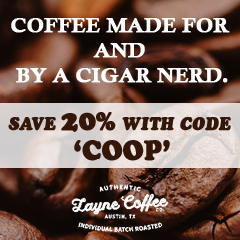 De Los Reyes cigars is owned by the Reyes family, which has 160 plus years experience over six generations in all aspects of the cigar industry – including tobacco-growing, leaf brokerage, and cigar production. 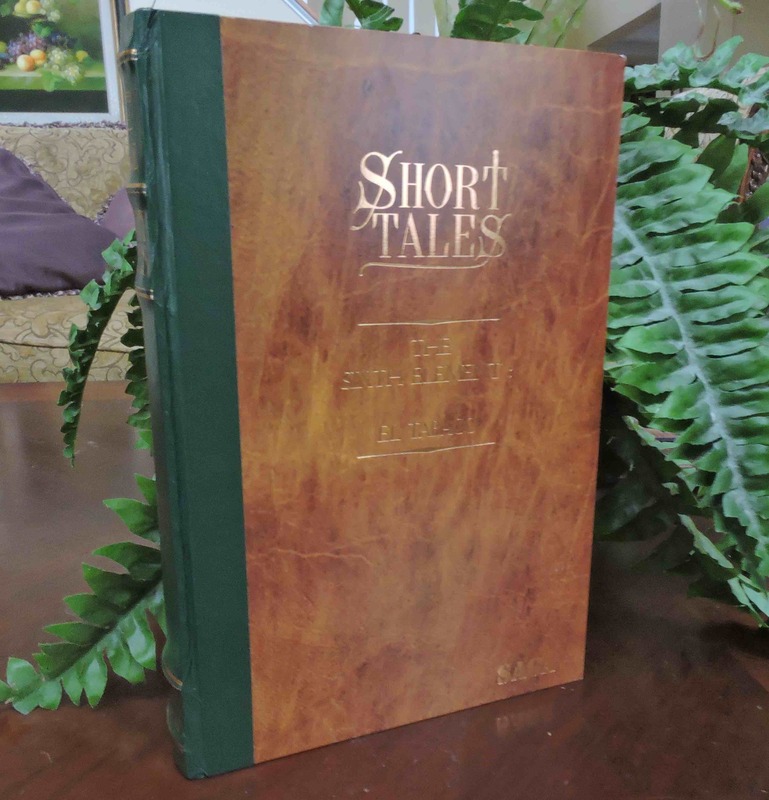 The themes in the Short Tales series each pay homage to a different aspect related to tobacco and cigar making. 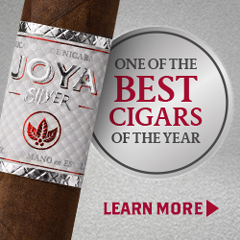 Since 2016, De Los Reyes Cigars has been slowly showcasing each of the ten installments. 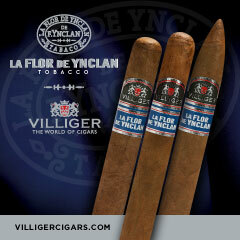 This past year, the sixth installment of the series, “Tomo VI; The Sixith Element: El Tabaco” was showcased. Today we take a closer look at Tomo VI. 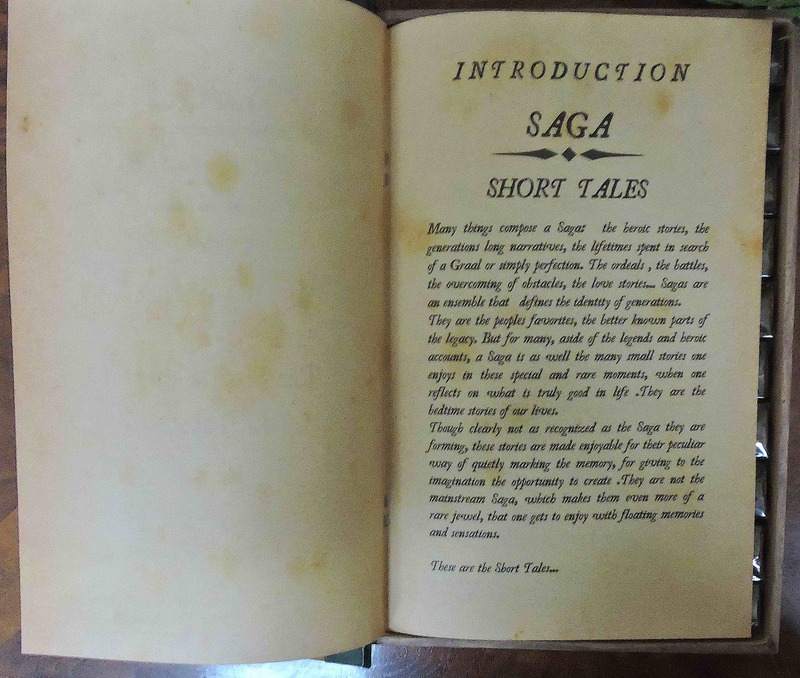 As mentioned each of the installments of the Saga Short Tales has a theme closely related to tobacco. 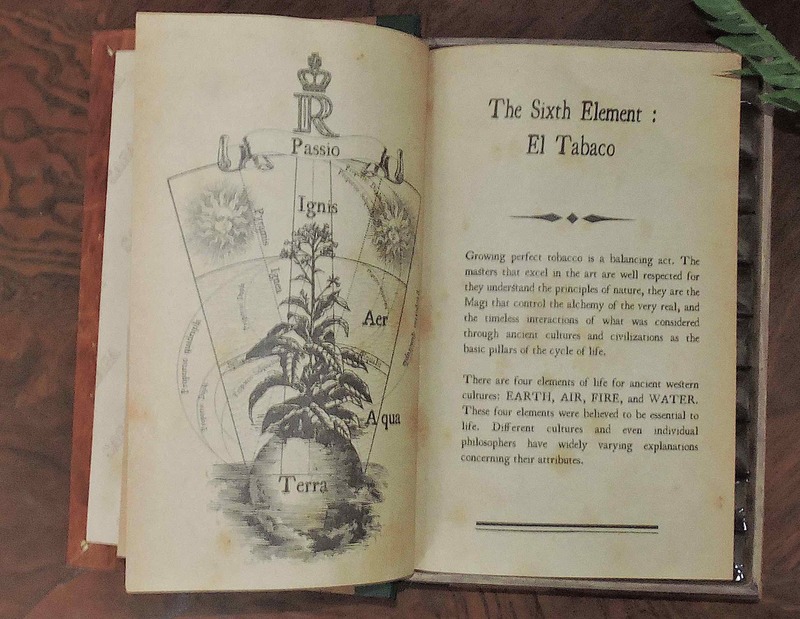 With the case of Tomo VI, this focuses on the elements of tobacco growing. The first four are earth, air, fire, and water. 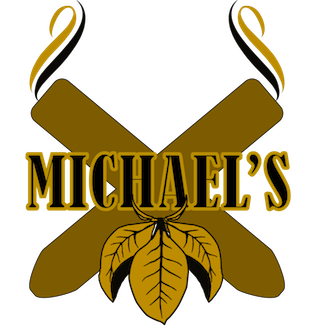 A fifth element is passion, which is a catalyst and combines with the four other elements to create a sixth element – the tobacco itself. 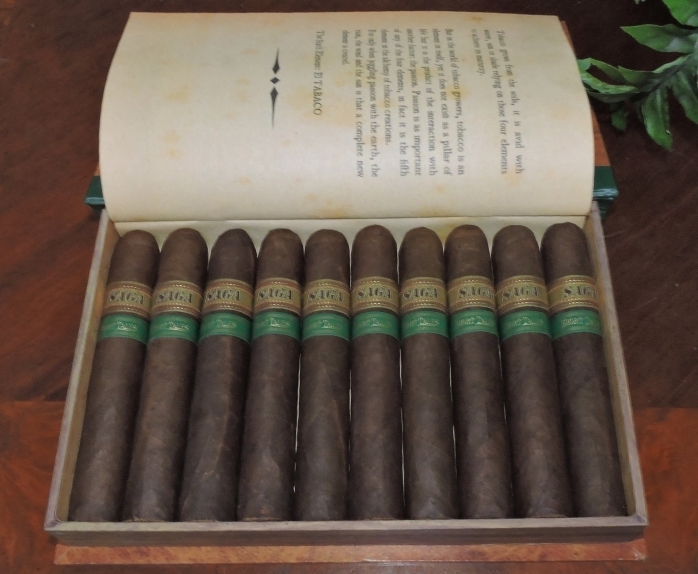 In the Short Tales Series, the packaging for each release is put in the form of a classic novel – complete with a “story” around the cigar itself. 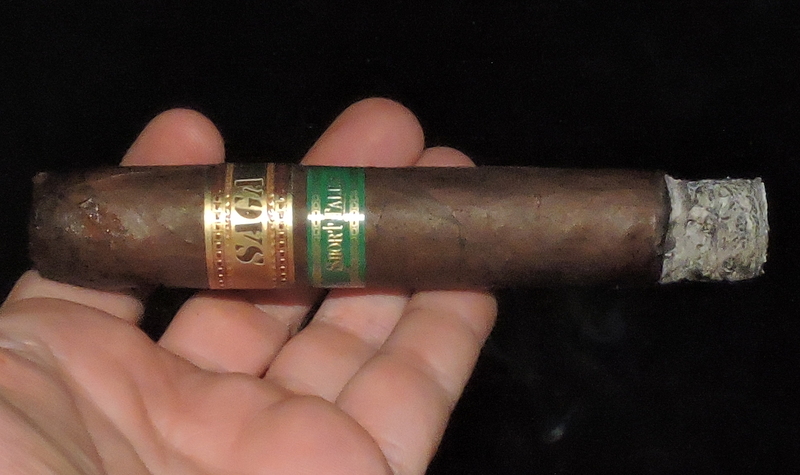 Without further ado, let’s break down Saga Short Tales Tomo VI: The Sixth Element: El Tabaco and see what this cigar brings to the table. As mentioned, De Los Reyes has been showcasing each of the installments of the Sage Short Tales series sequentially. The Tomo VI was the first blend showcased to feature a maduro wrapper – in this case, it’s a Mexican San Andres Maduro wrapper. 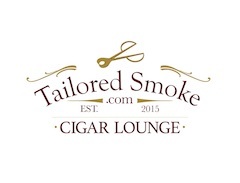 Tomo VI is also the largest of the “short smokes” in terms of length and ring size. It’s the longest cigar measuring 5 1/2 inches. The 58 ring gauge is tied with Tomo I for the thickest one in the series. 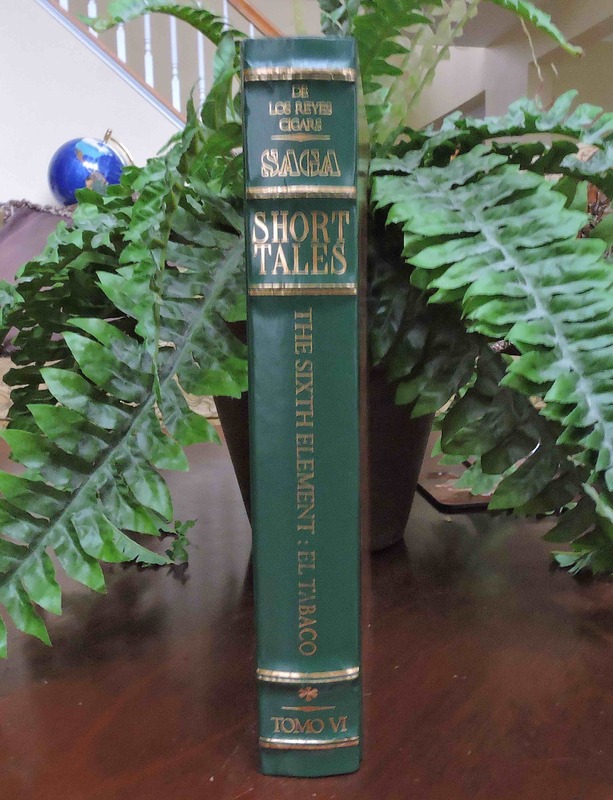 For completeness, we list the other volumes that De Los Reyes is currently featuring in the Saga Short Tales series. As listed below, each blend and size is distinct. The Mexican San Andres wrapper had a milk chocolate color with a slight Colorado tint to it. Upon closer examination, there was a slight amount of mottling on the surface. The surface of the wrapper also had a light coating of oil. There were some visible veins, but the darker color of the wrapper did a good job at hiding the wrapper seams. There are two bands on the Saga Short Tales Tomo VI. The primary band is gold in color. Prominently displayed in the middle of the band is the text “SAGA” cut out as a stencil to expose the underlying tobacco. Above and below the text is a row of a gold rivet-like design. There is also a row of red rivets toward the top and bottom of the band. The secondary band is green. The band features the text “Short Tales” in gold font and is trimmed in gold across the top and bottom. A straight cut was used to remove the cap off the Saga Short Tales Tomo VI. Once the cap was removed, it was time to commence with the pre-light draw phase. The cold draw delivered a mix of mocha (which I consider to be a cross of coffee and chocolate), earth, wood, and some cedar. I considered this to be a satisfactory pre-light draw. At this point I was ready to light up the Saga Short Tales Tomo VI and see what the smoking phase would have in store. 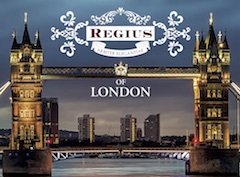 The Saga Short Tales Tomo VI started off with notes of mocha, earth, classic wood, and cedar. There were also some red pepper notes on the tongue. There was an additional layer of red pepper on the retro-hale. Throughout the first third, the earth and mocha moved into the forefront and alternated in intensity. The cedar, classic wood, and pepper settled in the background with the red pepper settling on the tongue. During the second third, the mocha and earth notes continued to vary in intensity. By this point the coffee component of the mocha became more prominent. At the same time, the background notes of wood and red pepper became a little bolder in the background. The cedar notes also remained in the background. The final third saw the earth notes take over as the primary note. There was still a nice balance of complementary spicy and sweet flavors. This included notes of red pepper, coffee, and cedar as well as some classic wood. This is the way the Sage Short Tales Tomo VI came to a close. The resulting nub was soft to the touch and cool in temperature. The burn of the Saga Short Tales Tomo VI scored very well. 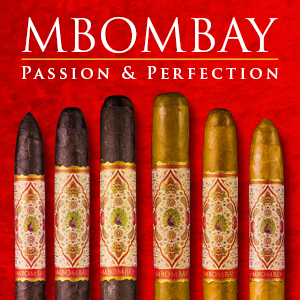 This is a cigar that maintained a straight burn path and straight burn line with minimal touch-ups. The resulting ash was on the firm side. This ash had a light gray color with some darker speckling mixed in. The burn rate and burn temperature of the Tomo VI remained ideal. Overall the Saga Short Tales VI also scored well on the draw. 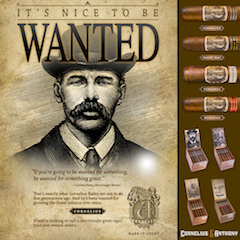 The draw had a touch of resistance to it, yet at the same time, this was not a high maintenance cigar to derive flavor from. In terms of strength and body, I found the Saga Short Tales Tomo VI to be medium in strength and medium In body. There was a very slight increase in intensity for both the strength and body, but in the end I found this cigar remained medium on both scales. At the same time, both the strength and body balanced each other nicely with neither attribute overshadowing the other. 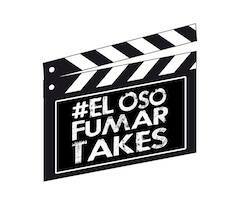 The Saga Short Tales Tomo VI: The Sixth Element: El Tabaco follows the road of the first five installments of the Short Tales series and delivers an excellent smoking experience. I did think the series needed a maduro release, so it was very nice to see one with Tomo VI. One of the first attributes I look at when it comes to San Andres Maduro blends is balance and I check to see how overpowering the wrapper is. The good news is that Tomo VI is not one of those cigars as the San Andres wrapper gives a chance to the other tobaccos to shine. It strikes a nice balance of flavors – especially with the spices and sweet components. 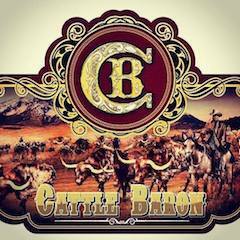 On top of th,at it’s a cigar that will deliver excellent flavor. 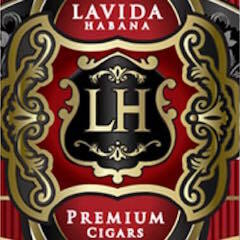 This is a cigar I would recommend to a novice or experienced cigar enthusiast. 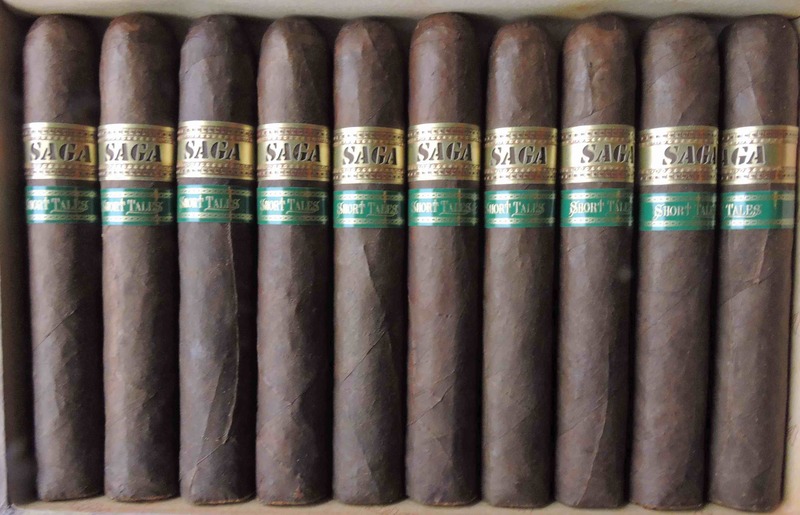 As for myself, the Saga Short Tales Tomo VI is a cigar I’d smoke again and pick up multiples to keep in my humidor.